DIANNE & ALLAN OSBORNE welcome you to Rysdale, a fine Edwardian building of local stone. The traditional interior features have been retained and enhanced. 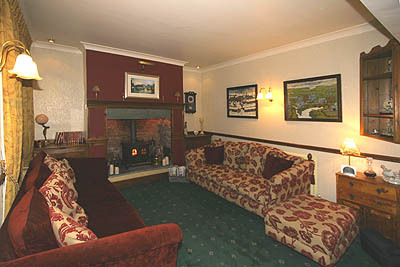 The hotel is furnished and decorated to a high standard and there is full central heating. 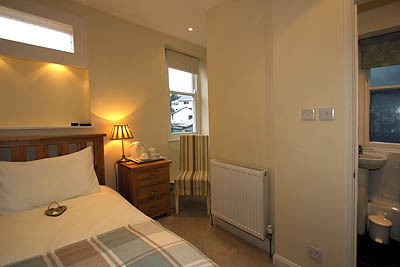 Accommodation is on a Bed & Breakfast basis, with a traditional English breakfast (with vegetarian equivalent), or a continental breakfast including roll, croissant and brioche. Smoked haddock and poached egg or kipper fillets provide our fish menu. Poached, boiled or scrambled eggs or American pancakes are available. 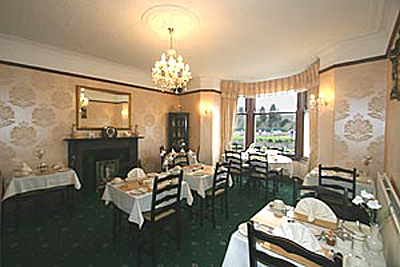 A large comfortable lounge has a real fire in an old inglenook fireplace and a warm and welcoming atmosphere, while our superbly decorated dining room provides an elegant setting for your breakfast. We are open all year except over Christmas. Children over 3 years are welcome. We regret we cannot accommodate pets. Rysdale is a non-smoking house. 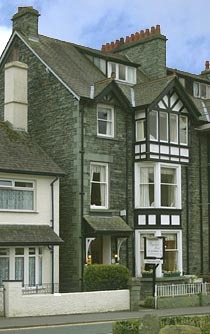 Tariff is from £32.00 to £40 per person per night. 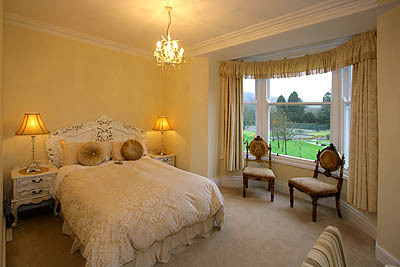 Please GO NOW to our website for full details, terms and bookings.